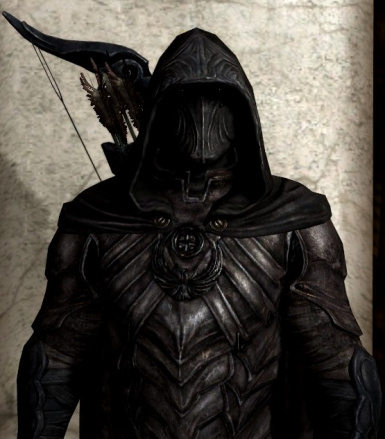 A simple mod that adds an un-enchanted version of the Nightingale armor set. Can be crafted at a forge after level 40. 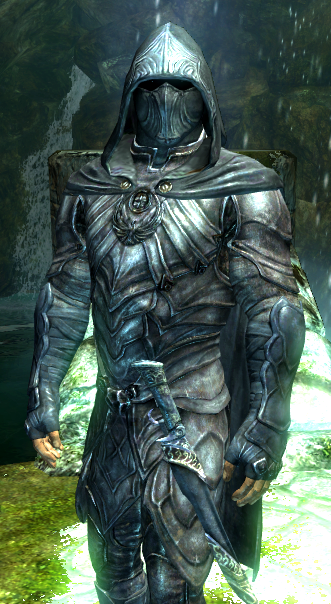 This mod simply adds an un-enchanted version of the Nightingale armor set. Second variant allows circlets with the Hood. The set can be crafted at a forge after level 40. The mod also includes fixes to the sets' meshes - the fixes were taken from USLEEP﻿! Crafting recipe for each of the parts: 1 Leather, 2 Leather Strips, 1 Void Salts. Please note that the made items can not be sold! I would also like to thank USLEEP﻿ - Unofficial Skyrim Legendary Edition Patch, for the wonderful fixes they did to the set! It is truly one of the greatest mods ever created!! !